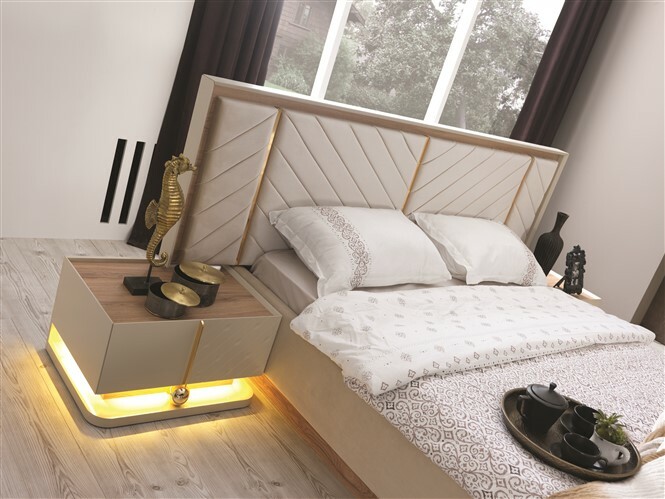 The Damla bedroom set is simple yet elegant. 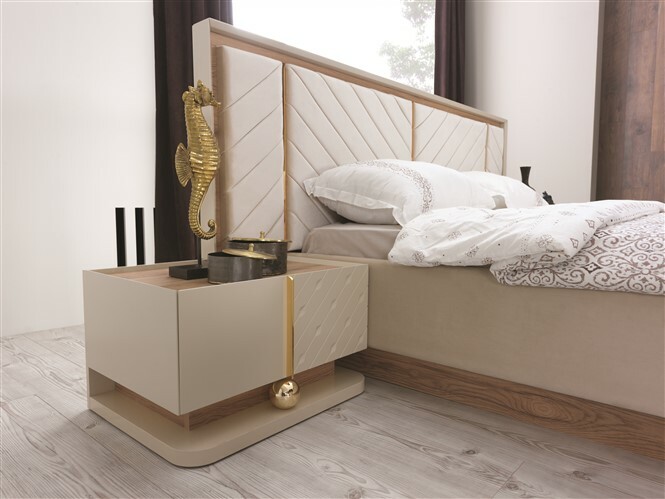 This contemporary, Modern furniture will look great in any bedroom. 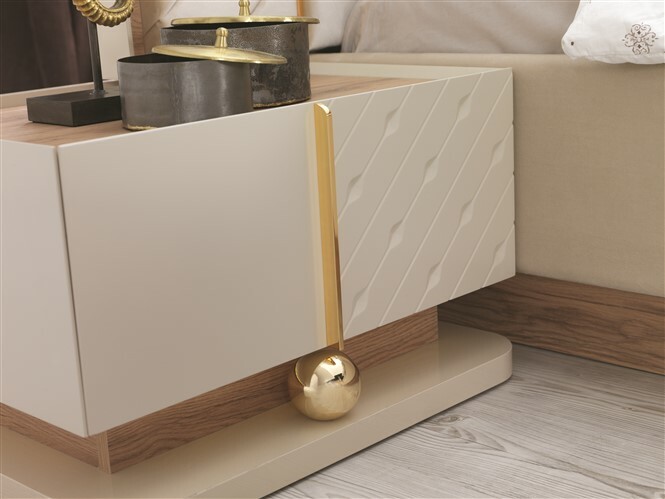 The minimalistic detail gives you the flexibility to coordinate with most bedroom furnishings or fabrics. 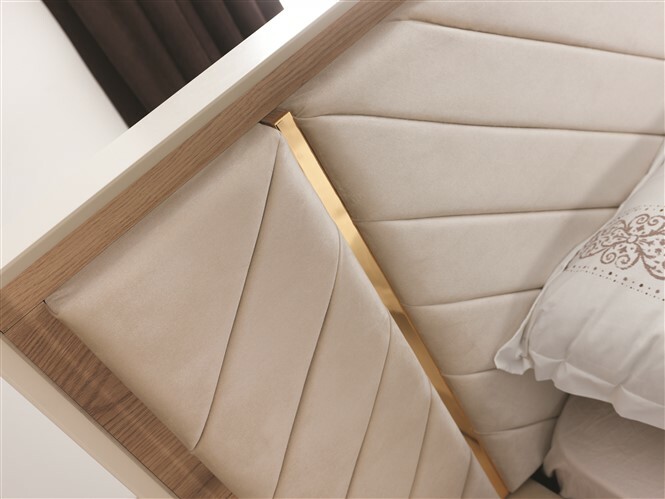 The damla bed comes in a cream colour to create a very clean, chic finish. 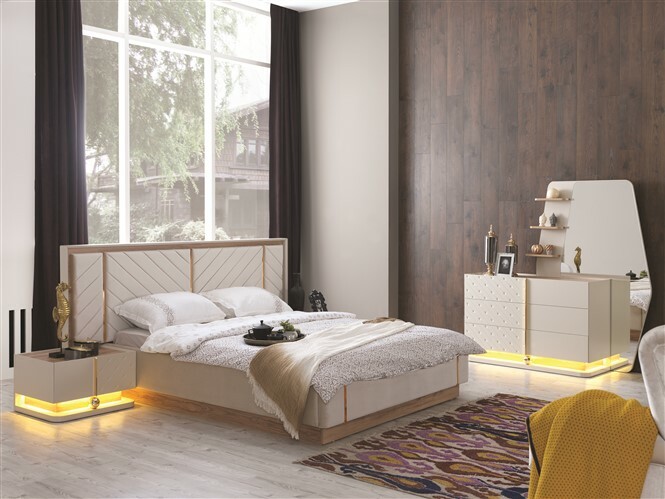 Visit our dazzling furniture shop in Tottenham and we will happily show you examples of our amazing Turkish bedroom sets. Damla yatak odası seti krem rengınde sergilenmesi, çok şık ve göze hitap eden bır yapı olarak öne çıkmasını sağlar.